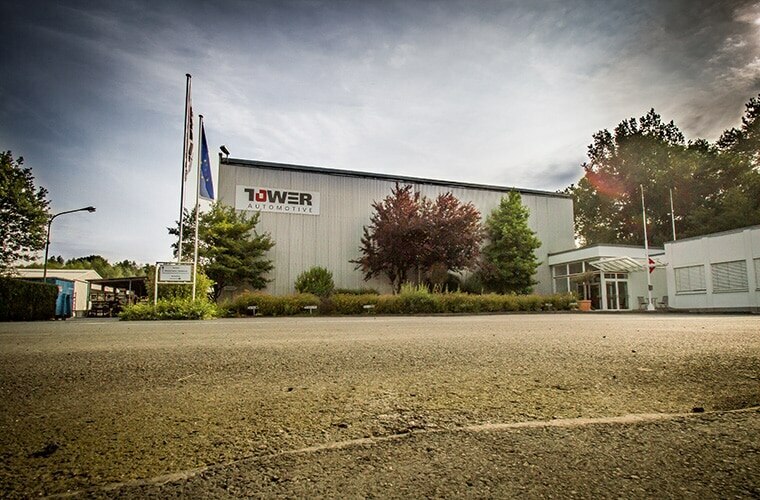 In Germany, Tower produces structural and complete outer skin parts for all well-known automotive manufacturers. 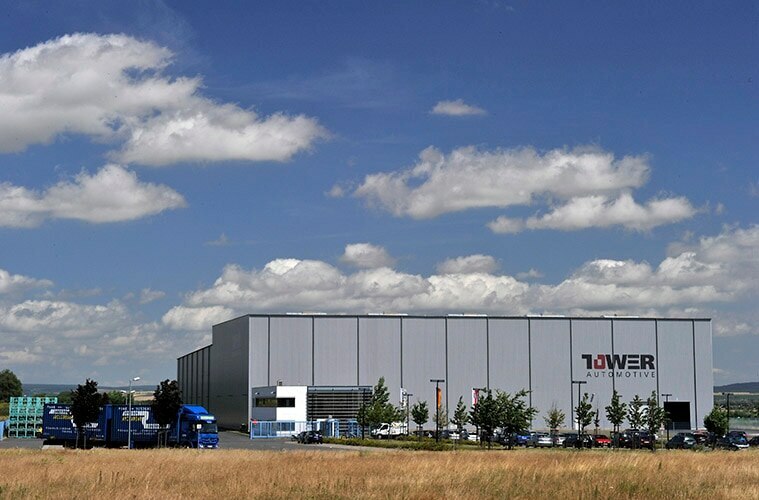 Tower International has five locations in Germany. In addition to four production plants in Artern (Thuringia), Buchholz (Rhineland-Palatinate), Duisburg (North Rhine-Westphalia) and Zwickau (Saxony), the European and Indian headquarters is located in Cologne. The offices in a historical building are located in the district of Rath, in the strategic proximity to Cologne / Bonn Airport, to keep the paths for the partly frequent traveling colleagues as short as possible. The approximately 160 colleagues are working for supporting departments such as Finance, Purchasing, IT, Sales or Human Resources, but also in the large Technology (Tech) Center. Here, the new structural parts are developed and planned together with and/or for the customer. In addition, the Quality and Continuous Improvement departments are also located here. 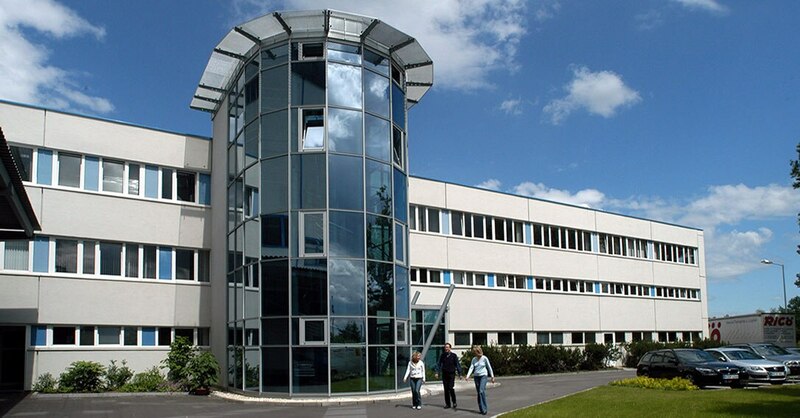 The Artern plant is located in the Kyffhäuserkreis in Thuringia. With its foundation in 2005, Artern is the youngest plant in Germany, with 130 colleagues already a something bigger. Artern is a stamping plant, which also produces the highest quality parts, outer skin parts with its large presses. In addition, Artern cuts the steel plates for the own as well as for other plants on the coil system. The Artern site trains young people. The Duisburg plant is located in a modern industrial area near the port of Duisburg. 70 colleagues work here daily in two-layer operation for our customers. Here 35 robots are located in 6 assembly cells, which inter alia complete car doors. In addition, Duisburg is possessing Tower’s only laser-napping system to improve the weld results. The Buchholz plant is located in the idyllic Westerwald near Neuwied and has 90 colleagues. Together with Zwickau it is one of the oldest plants of Tower in Germany. First and foremost, Buchholz is a stamping plant in which steel parts are formed from different steel presses. There are, however, also assembly cells, in which smaller parts are joined. The old trabant factory in the heart of Saxony is the largest plant of Tower in Germany. Here, there are two large press units, a coil system for steel cutting and also assembly cells. However, a unique feature of Tower is the hot forming plant. Here, vehicle parts are heated up in a long furnace and then thermoformed. The special feature is the achievement of a very high strength, so the components are thinner and therefore lighter. Following hot forming, the parts are further processed by laser cutting. The Zwickau plant also produces the highest quality outer skin parts.